A proposed budget doubles the amount of money for fab lab and training to use the equipment. BRUSSELS, WISCONSIN – Hailey Shimon, 15, shyly smiled as she handed Gov. Scott Walker a drinking glass during his visit Tuesday at Southern Door High School. Shimon had engraved the glass with a design she created to commemorate his visit. Shimon and other students demonstrated their designs and products created in the school’s fabrication laboratory — fab lab — for Walker, school and government officials and members of the Door County business community. 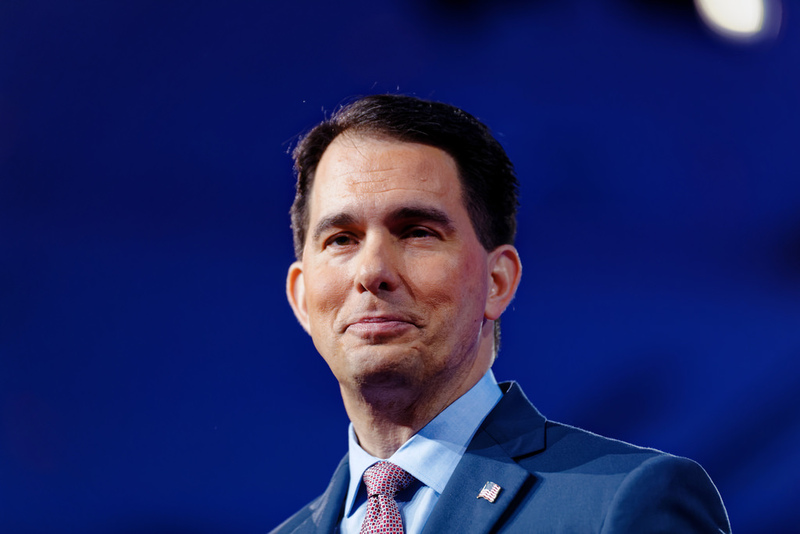 Walker visited schools throughout the state to tour fab labs and speak with students and school officials about the proposed budget, which includes $639 million for education and is planned for passage before Sept. 22.